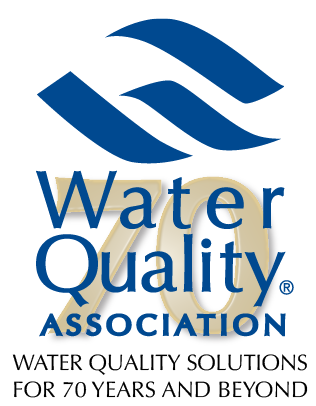 WQA traces its rich heritage to its two founding organizations, the Water Conditioning Association International (WCAI) and the Water Conditioning Foundation (WCF). In 1949, both organizations had been established and were representing manufacturers, suppliers and water treatment dealers industrywide. WCAI and WCF later merged to form the Water Quality Association. Today, WQA has 2,500 members across the globe who work to uphold the highest principles of honesty, integrity, fair dealing and professionalism in the water quality improvement industry. They agree to follow the WQA Code of Ethics, which sets standards of conduct for their dealings with customers, among themselves, with members of related industries and the public at large. Working with WQA, members stay on top of critical issues facing water quality around the world, inform themselves of rules and regulations affecting the industry and meet annually at the WQA Convention & Exposition (this year it’s April 23-25, 2019, in Las Vegas). WQA also offers education and professional certifications programs and the independent WQA Gold Seal certification program, which ensures consumers they are buying products that perform as advertised.